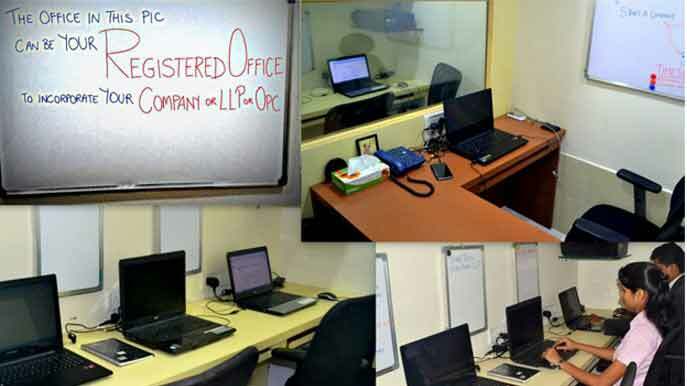 IT and e-commerce companies in Mumbai use TimesOffice.in to incubate and grow their startup. "For doing business online why should I invest in a physical office space in Mumbai, when I can do all my work from home?" Said many IT and e-commerce entrepreneurs who approached TimesOffice.in for incubating their startups. We like it when entrepreneurs think lean! We believe that startups should focus on customer acquisition firs, and at a later stage, get involved with the 'necessary baggage' of buying/leasing/renting an office space in Mumbai. Lock many B2C and B2B deals before locking your capital in real estate office space in Mumbai. Pharma and Medical Technology startups use TimesOffice.in to help boost their marketing in Mumbai. "Mumbai region is a key market for my pharmaceutical products, however, Mumbai real estate is too expensive and difficult for me to setup and maintain an office, hire staff and manage them remotely." So many times we heard similar stories from pharmaceutical/med-tech startups which are not from Mumbai but want to be present here. So, our team came up with a solution that helps pharmaceutical/med-tech startup companies across India target their customers in Mumbai with ease - helping them with virtual office solutions and staffing.